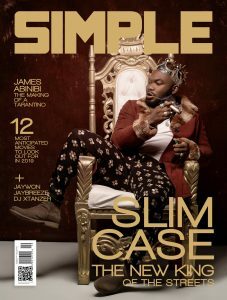 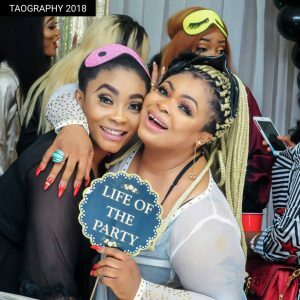 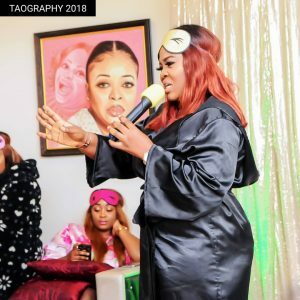 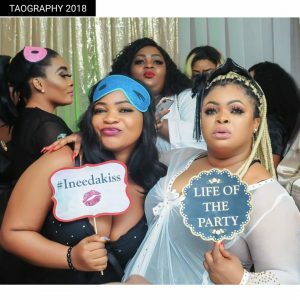 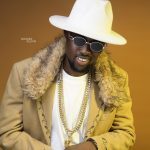 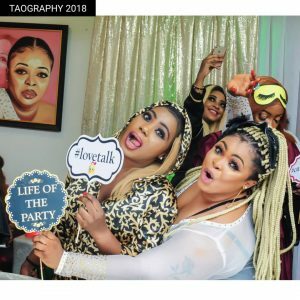 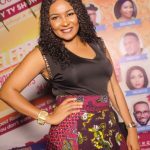 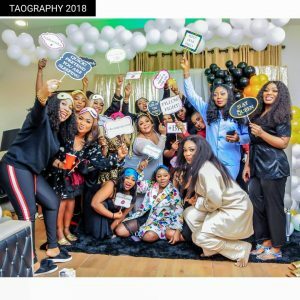 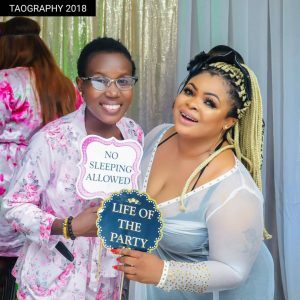 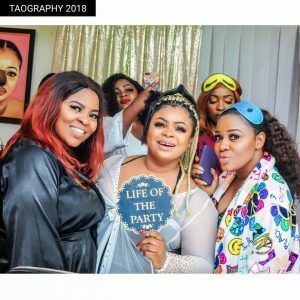 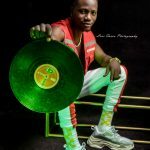 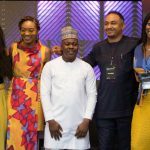 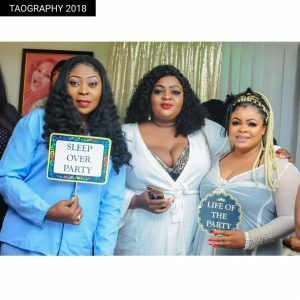 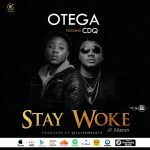 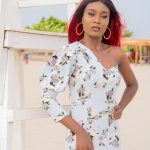 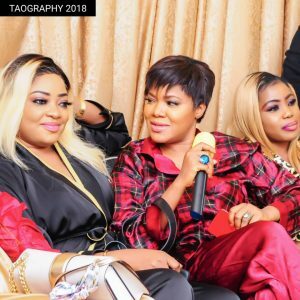 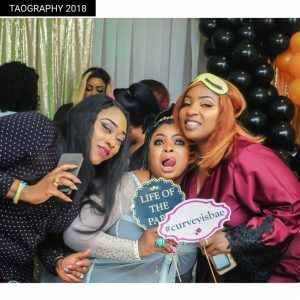 The Slumber Party which an All Pajamas Affair; played host to the Cremé de la cremé of the entertainment industry as it had in attendance top celebrities who were all dressed in colorful pajamas to commemorate Dayo Amusa’s birthday. 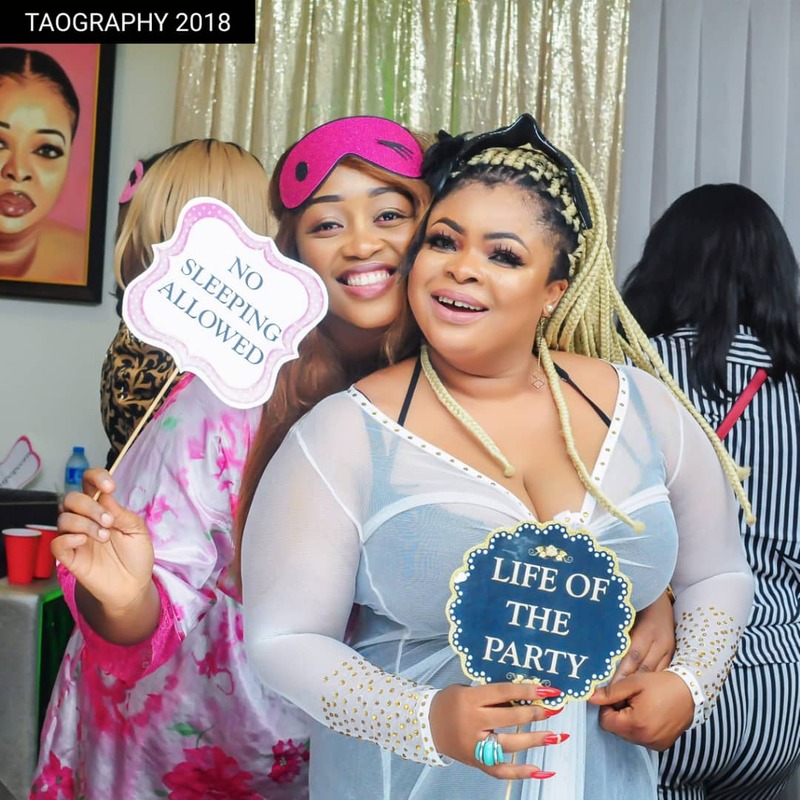 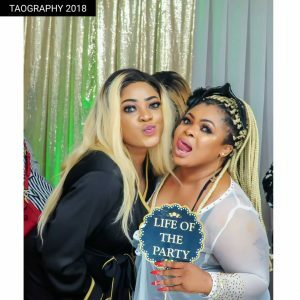 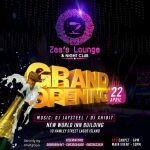 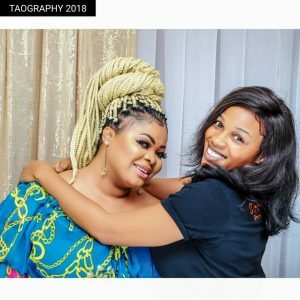 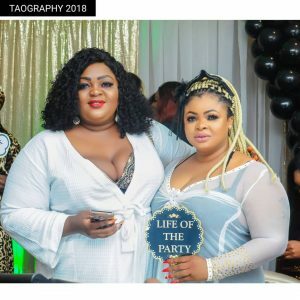 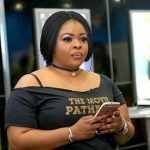 Amongst those on the guest list were among others who also displayed different tags as Dayo Amusa blew the candles and cut the cake. 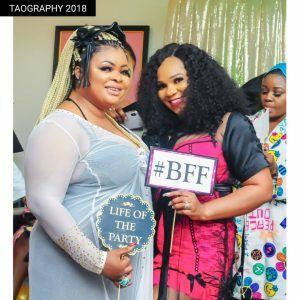 This remarkable memory was packaged by Bimbo Thomas.